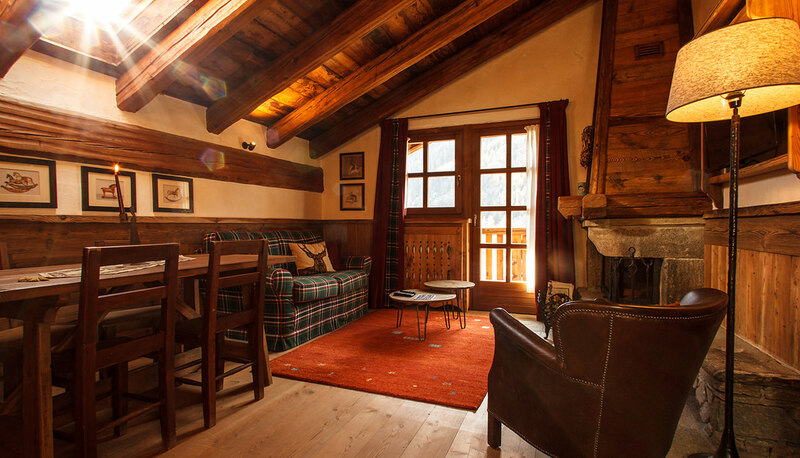 The Petite Brenva N°202 is an apartment of 60sqm perfect for a family of four but also for a romantic get-away. 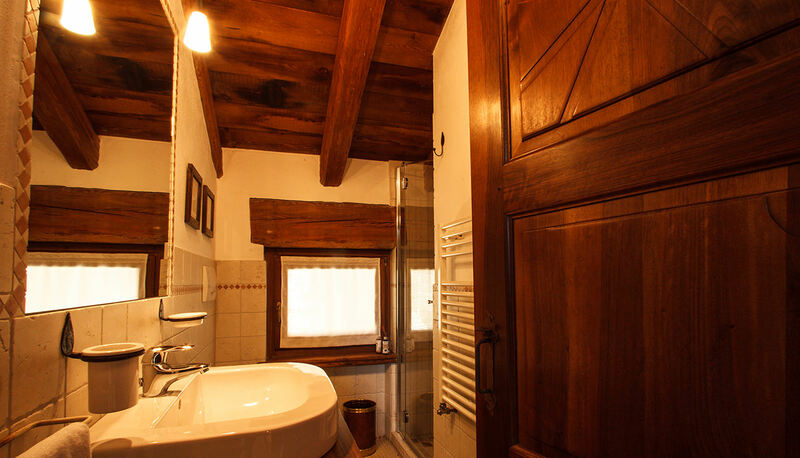 Located on the upper floor of a chalet, the apartment is made of a spacious living room with fireplace and balcony, all furnished kitchen, one bedroom with balcony, one bedroom with a bunk bed and one bathroom with shower. 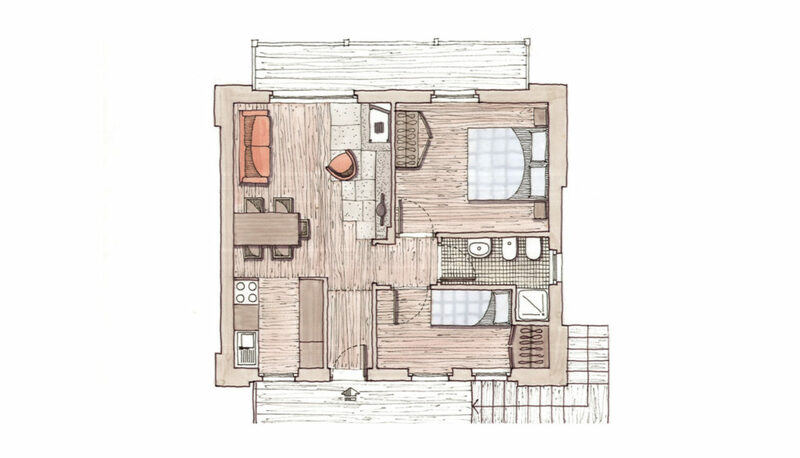 The bedroom can be set up with double beds or twins, based on your needs. On request it can be provided a baby cot. The apartment has a great Mont Blanc view and underfloor heating. 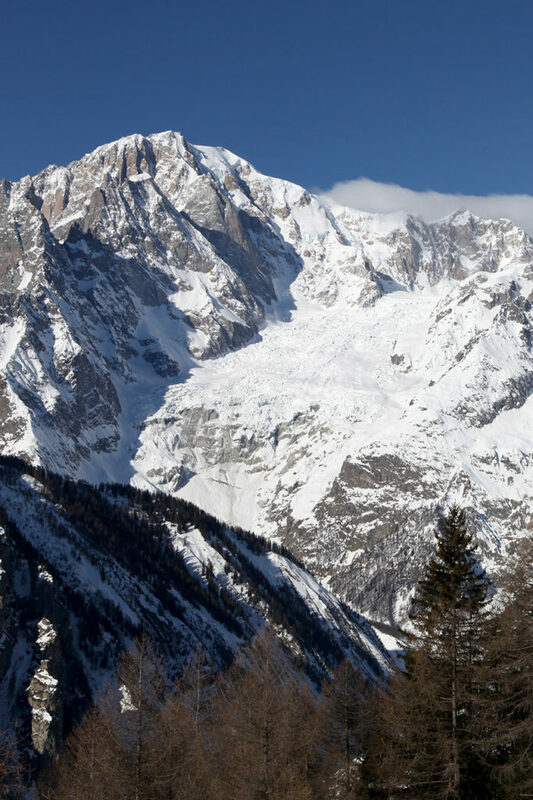 Courmayeur (1.224m asl) is located at the foot of the Mont Blanc. Developed into a well-known international destination, this small town has kept its original alpine genuineness. The main street is full of nice little shops, great boutiques, cafés and patisseries, and delicious restaurants to taste the traditional italian cuisine and from the region. 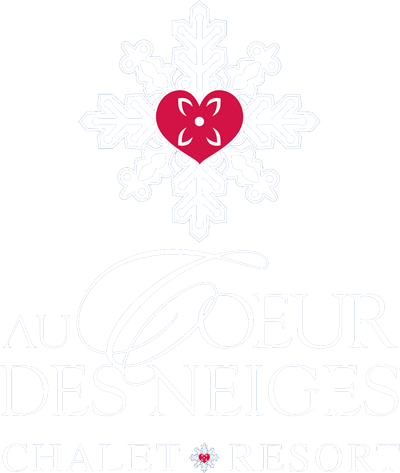 Ski and snowboard lovers its ski area with 100km of slopes on and off pistes is a top choice for all levels and guarantees the fun all day long. The two valleys Val Ferret and Val Veny are perfect for those who prefer cross-country skiing, a beautiful snowshoeing tour or to simply enjoy lunch in the quietness of nature. Various activities for your kids as well.